We exist to share the Gospel of Jesus Christ and see lives built upon Him. Our keys to doing this are through committing lives to Christ, connecting to the Church, and having compassion on others. 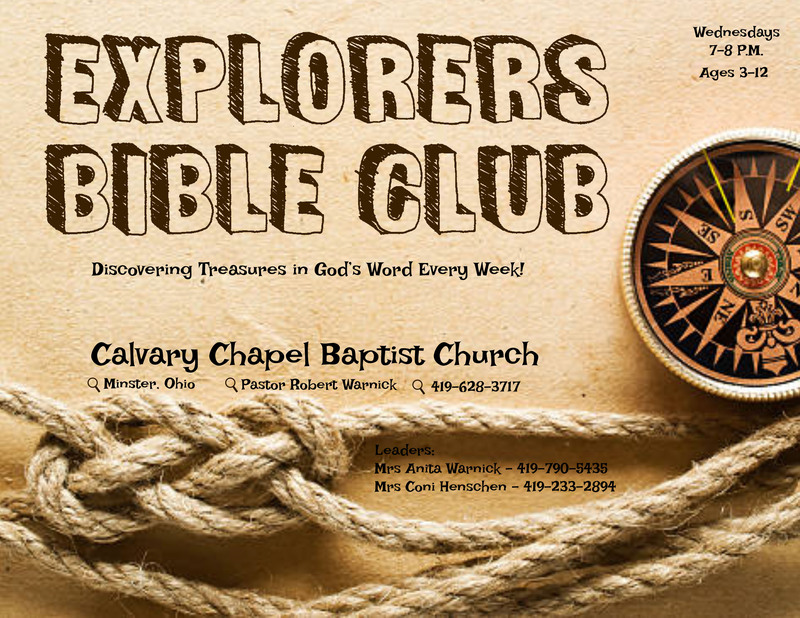 Welcome to the internet ministry of Calvary Chapel Baptist Church we are delighted that you would visit with us. It is a privilege to be the Pastor at Calvary Chapel in Minster, OH. 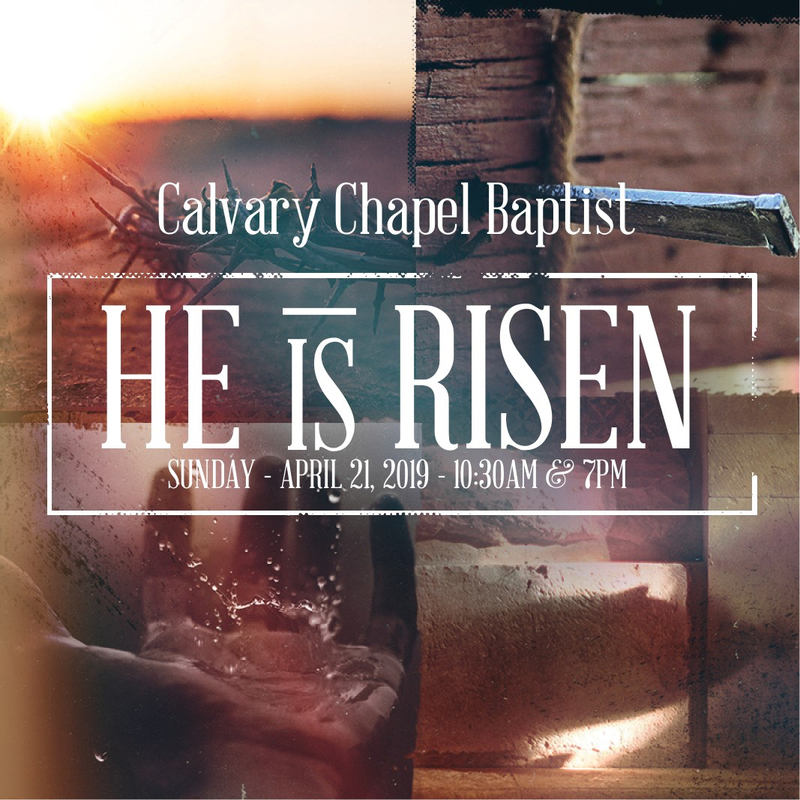 Calvary has a very strong and rich history in the community of Minster and we praise the Lord that He continues to work and bless in our church. The ministry is continuing to work with the people of our area to let them know about the wonderful relationship they can have with the Lord Jesus Christ. Take a look around to learn more about who we are, our mission and vision for Christ, as well as information about how you can get involved in any of our events and minstries. We welcome you to come visit our church! If you have any questions, I would love to connect with you. I can be contacted by clicking here!" Our Family Growth Ministry is dedicated to bringing Families of Christ together to join in fellowship with one another. Join us for prayer every Sunday morning 8:30AM/evening at 6:30 PM. This time of prayer is critical to the spiritual growth of the church and church families. We would love to have you with us as we pray! 3-12 year old children. Helping them discover how to navigate through the Bible. Join Us on Saturday's throughout the year to assemble John and Romans Bibles to be distributed throughout the entire world and in many languages. Click below for specific dates and times.